It’s a 3 second iris in, and a full 3 second iris out. Why the lingering ? Hopefully i’ll have soon some more examples coming and some more to say about that. 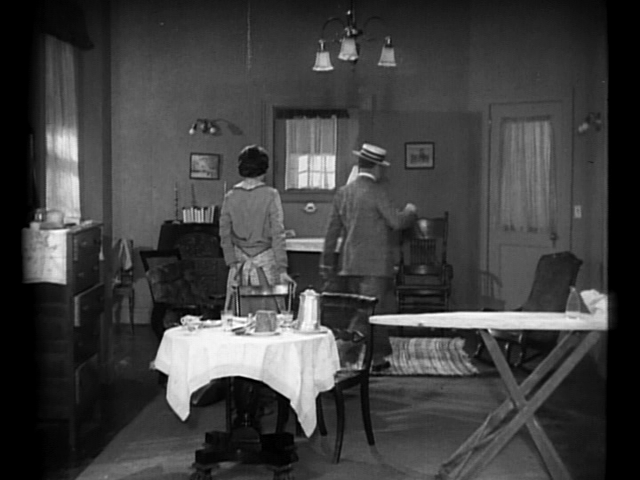 ASL: a surprising 5.8 – Melodramas like Vidor’s Love Never Dies (1921) or Elmer Clifton’s action packed Down To The Sea in Ships (1922) have similar ASLs. 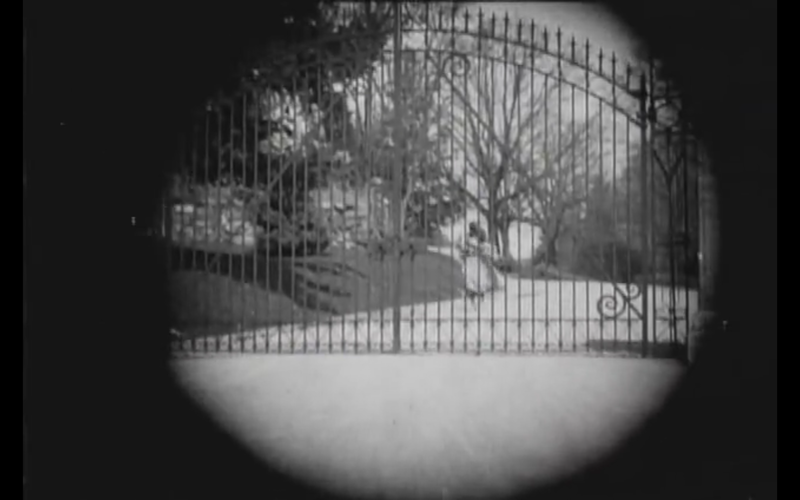 A comedy such as this one ought to cut faster — Mary Pickford’s Suds (1920) clocked in at a brisker 4.4 seconds/shot. What gives ? Extra hypothesis: on par with the massive use of dialogue titles over exposition titles (90% of titles are dialogue), with its increasing reliance on psychological motivation, shots let us read human reactions and are therefore longer. 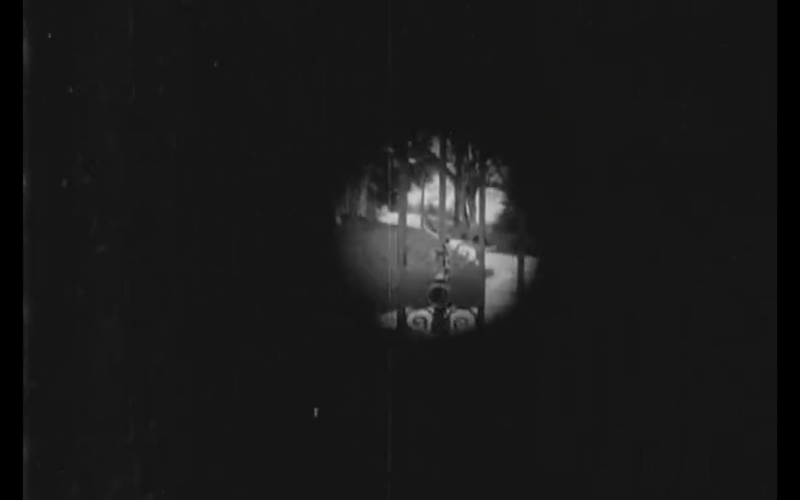 The full shot by shot breakdown of the 1923 film, from the 2003 Image Entertainment edition with the original 1923 score (with many interesting ironic musical comments at times). Grapevine, 2004 DVD, running time 62 minutes.Here it is, the whole 554 shots of this Norma Talmadge vehicle ! 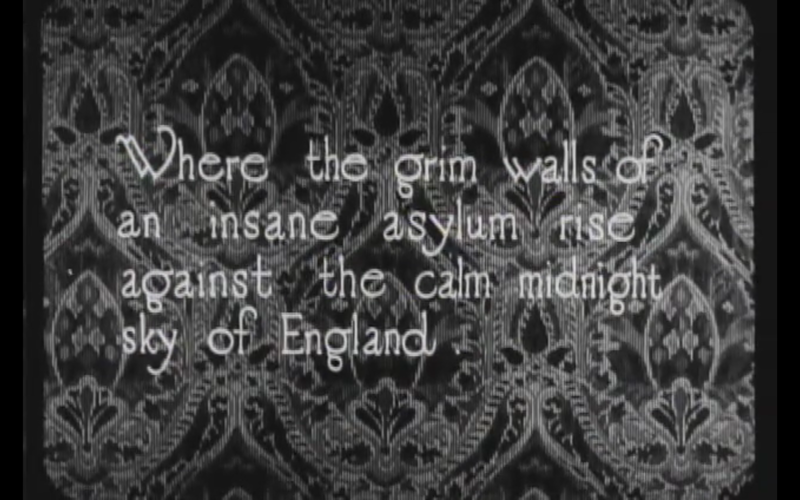 A very thin plot, but gorgeous sets and lots of iris compositions. Use this shot by shot breakdown of the film as you see fit. Full stats to follow. Number of shots: total 709, 535 non title shots, 177 titles with 33 exposition titles and 144 dialogue titles). 17% LS, 33% CU, 50% MS.
A 5 reeler originally, it was reissued as a 2-reeler as Broncho Billy Anderson was attempting a comeback in 1918. It is tight, quick, and interestingly rough. The characters move in all directions in the frame, but whenever you’re given depth of field you can bet your six-gun that they’re going to be moving from background to foreground at some point. There’s a heck of a fight scene with Billy bleeding from a nasty cut to the head and not a vase safe in the house. It’s packed, to say the least. But I don’t need to tell you. You can see the whole shot list for the film here, with some comments (in French! ), courtesy of yours truly. You are currently browsing the shot by shot category at flycz.